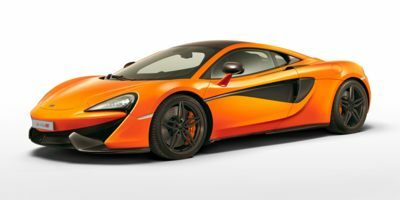 Every McLaren is a supercar that puts ultrahigh performance ahead of almost every other quality. The British company has been involved in Formula 1 racing since the 1970s, and its road cars carry a lot of the same technology. The company that won eight Formula 1 World Constructors' Championships is a good place to look for a lineup of dream cars. The lineup includes the 12C and 650S, which are available in coupe or spider (2-seat convertible) body styles. These cars are all about power (600-plus horsepower), speed (200-plus miles per hour) and technology (carbon-fiber bodies, dual-clutch transmissions and racing-level suspensions). The prices are in the low six figures, and quantities are limited. 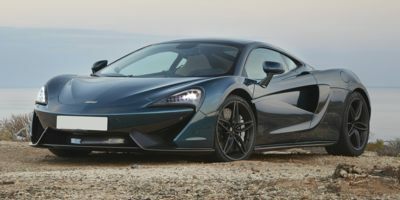 If you're shopping Porsche, Ferrari and Lamborghini for one of their superhot, superexpensive cars, it's important to see what McLaren is offering. 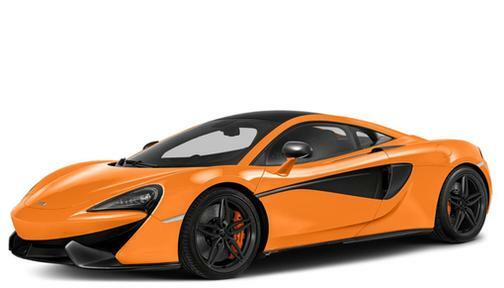 Angry you missed out on getting a brand new McLaren P1? Well, now you get a second chance. 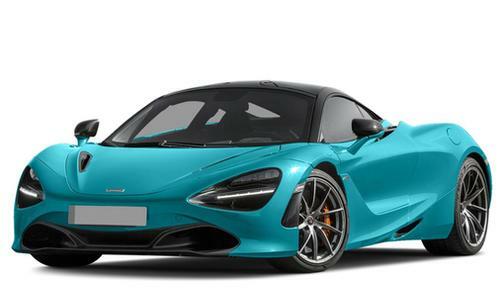 The McLaren 720S is the latest -- and greatest -- exotic supercar. A day behind the wheel of the McLaren P1 reveals that it remains a benchmark supercar, even 5 years after its introduction.